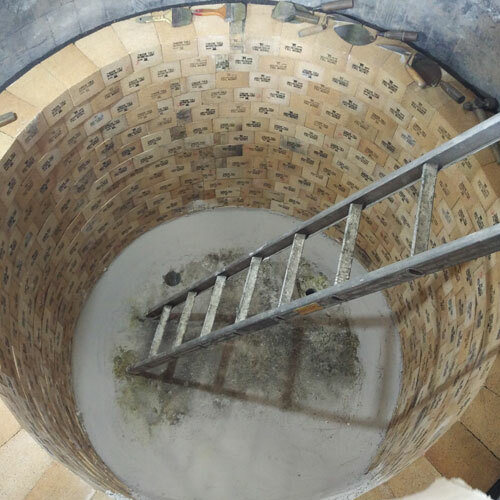 Changxing Refractory's High Alumina Bricks and Fireclay range is available in different varieties/shapes as per the specifications given by the clients. We provide High Alumina Bricks that are highly resistant and durable without causing any environmental hazards maintaining High standards are made from a variety of raw materials having different properties. Shapes of the High Alumina Bricks are made as per the drawings and measurements provided by the clients and only high grade fireclay and raw materials are used in their manufacturing. It is used in lining furnace kilns, fireboxes and fireplaces. Its primary purpose is to withstand high temperature and also to retain the heat for greater energy efficiency. 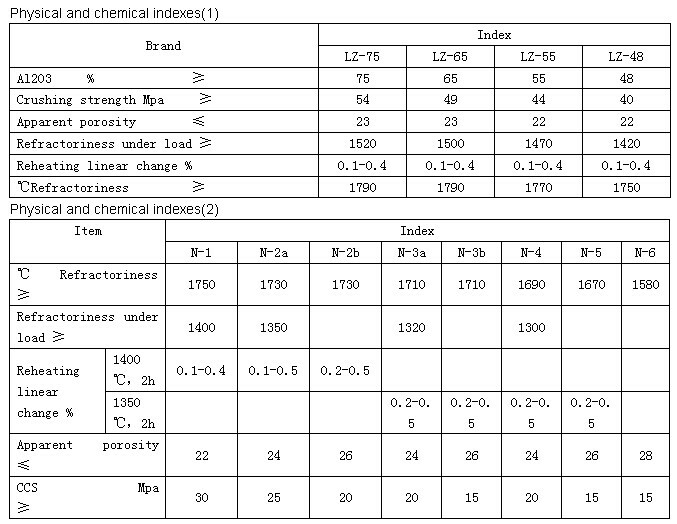 We offer wide range of low, medium & high alumina refractory firebricks. High alumina brick have very good ability of anti-acidity, anti-metal fluid corrode and anti-oxidation. 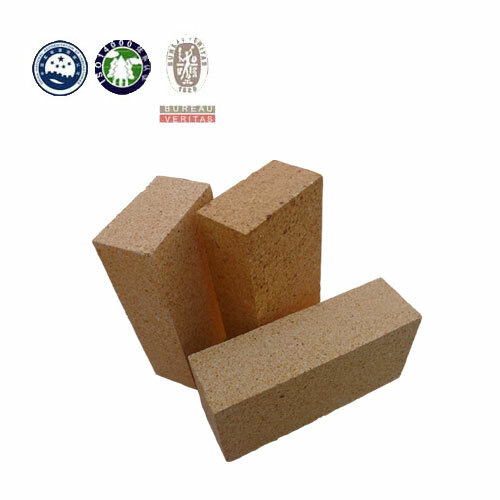 High Alumina Brick and Clay Bricks are mainly used in blast furnace, hot blast stove, EAF, ladle, cement kiln, glass furnace and other chemical or industrial furance. 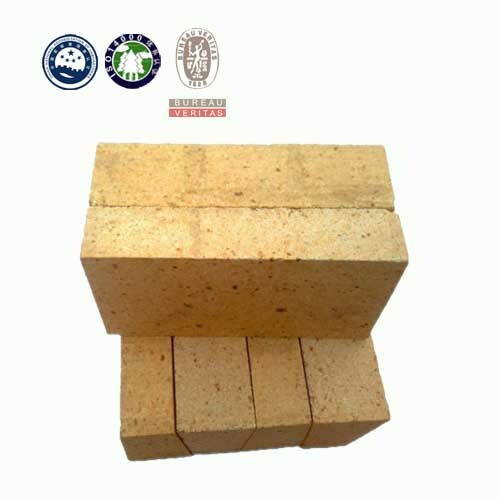 Those High Alumina Brick and Clay Bricks are also applied as checker brick in open hearth furnace regenerator, plug and nozzle in CCM system, etc.